Centrally located & minutes from downtown Gillette. 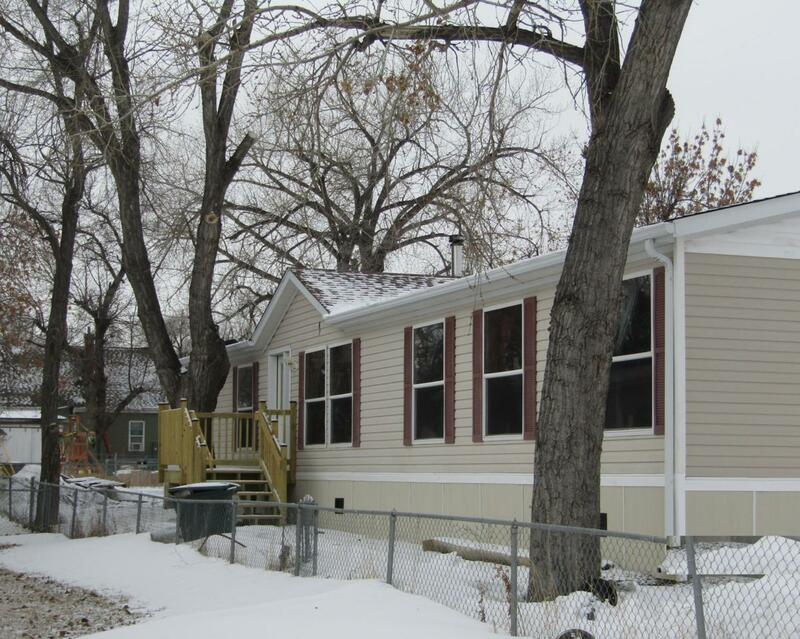 Main level living in this 4 Bed, 2 Bath, Non-Original Location Manufactured Home. Features an open floor plan, separate living areas and a large master suite. Plenty of space inside and out. Commercial zoned with endless possibilities! To top it off, Seller is offering $1,500 flooring allowance!